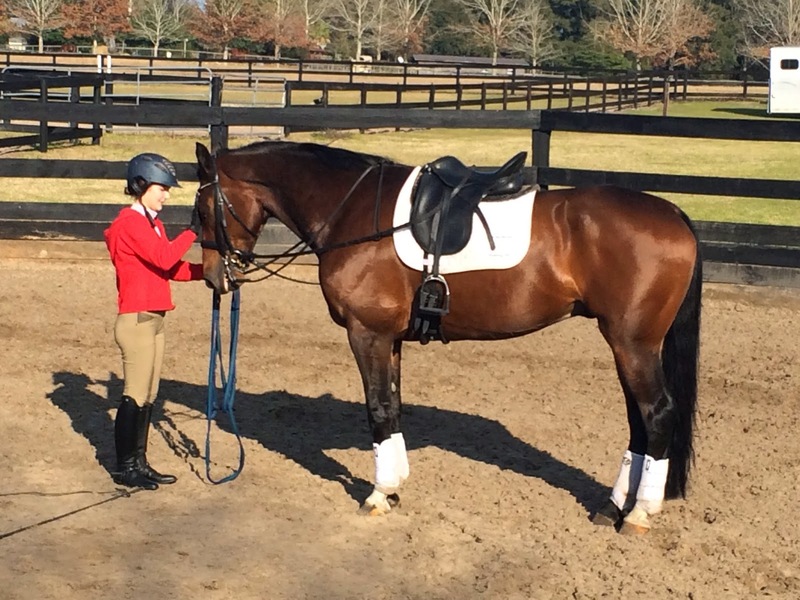 Begin by identifying the abilities of the rider and prioritizing a list of qualities you want to find in the rider’s new dance partner (or the ‘horse’). Painstakingly book a flight that works within the confines of your busy show and training schedule (not to mention family obligations). ON the given day, you travel by plane 12 hours to Amsterdam. Then without getting any sleep you rent a car with a good Navigation system and plug in the address of the agent’s barn (she has already lined up several horses for you to see) and drive 2.5 hours in a strange country in the freezing cold (did I mention it was 75 in Florida when I left). Begging to sleep on the agent’s couch, you review by video for the final time all the horses to see and ride the upcoming two days. Wake up at 6 AM and help her to feed and clean her barn (it’s 30 degrees out BTW) so that she can free up her day to drive you around to see the ‘horses’. 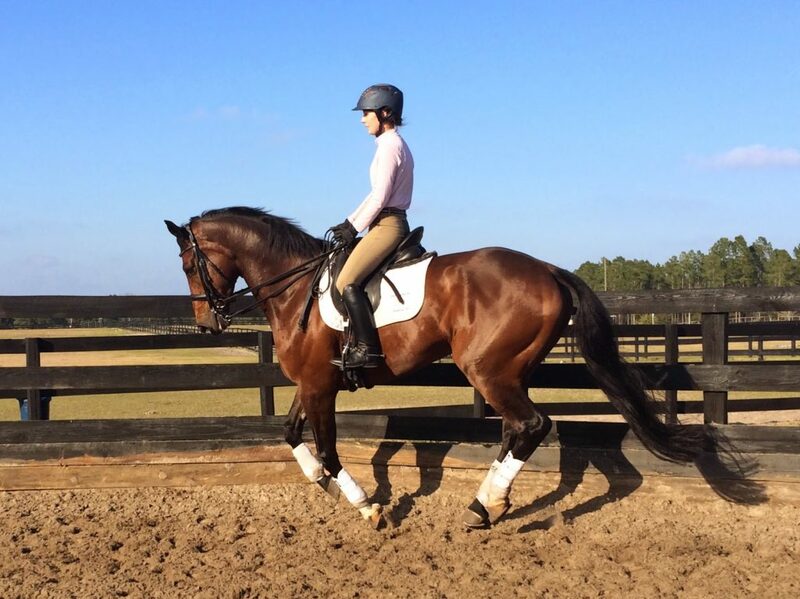 Choose the right one, based on the 40 total minutes that you have on his back, opt to ride the horse from the start the next day (It is even colder that day) and spend countless sleepless hours that night texting and FB messaging the client rider to make sure this is the right one. 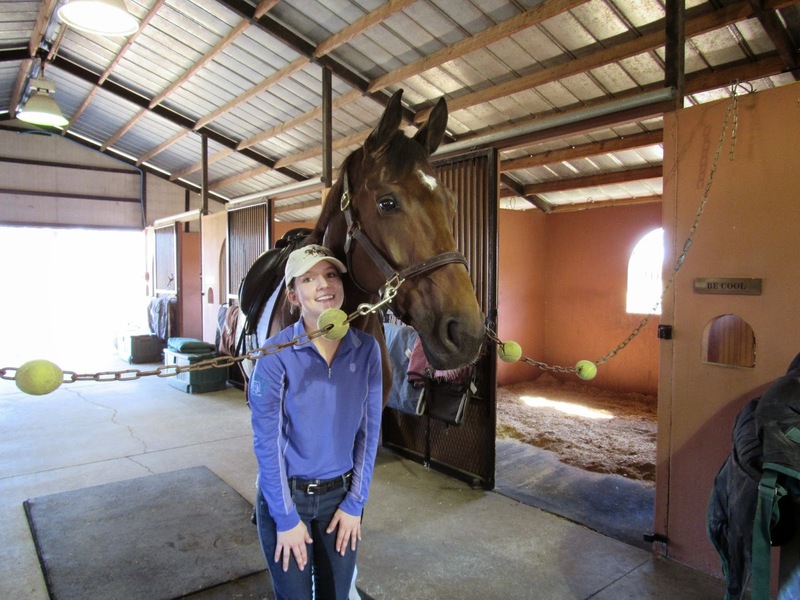 Fast forward two weeks later when the Horse has since boarded a plane, arrived at JFK in an ice storm, travelled the 24 hours down to Florida and landed at the final destination of Sunrise Farms in Newberry Florida. The horse steps off the trailer in utter climate shock- his heavy blanket now in a black plastic garbage bag with his’name’ on it. His halter is broken but still works. He is quiet…too quiet. Exhausted is more like it. and he is screaming for buddies that he met on the trailer and have since departed to parts unknown. So how do you bond with the new fella? How do you make him feel comfortable that his life will be OK here and that he is gonna soon make friends. The answer lies in how much time you have to spend…grooming, cleaning his stall, longing him, walking him around the property, turning him in and out and walking him around letting him see everything new in his world. Making sure the saddle fits right, that his feet are the right length and his angles are in line with his conformation and that he can feel comfortable with his new gear. This is all a daunting task for the trainer and the YR that has already fallen in love with him. You have to remember the basics, remember to speak the language of the horse and interpret what the horse is thinking and feeling. You also have to convey these emotions to the new owner, who sees the horse’s electric behavior (that first day) as a risk. Its all going to be OK, I say to him and to her….. His training is there so we just have to make the transition slowly and with purpose. They say it takes a year to form a bond with your show horse. We shall see.